What is this thing about Essential Oils? A while back I was looking for some answers to some things that were ailing family members. I finally sent up a plea to the universe and two days later I received a phone call. I contacted our emergency preparedness group about the phone call, and my hubby and I were encouraged to go to Portland to help provide security for a new friend of ours. Up there we met “Holly.” A short time later, we found ourselves driving to Utah for two funeral services, and became reacquainted with now whom we considered a member of our extended family! Holly shared with us, something that stirred in me a passion to know more. Being a (licensed) nurse and educator, I thought, “Why have I not heard about this before? I had already written and lectured about the big profit pharmaceuticals, and the strange deaths of doctors and nurses that had found apparent ‘cures’ for certain diseases, including some cancers. Holistic Doctors were showing up mysteriously murdered sometimes 5 at one time. The more I learned from Holly, the more I knew that there was something to this. Jill Wall Beddingfield also wanted to look at alternative options to pharmaceuticals: “I have never like taking meds. Motrin was about as strong of a medication I’d take (aside from the very occasional antibiotic). 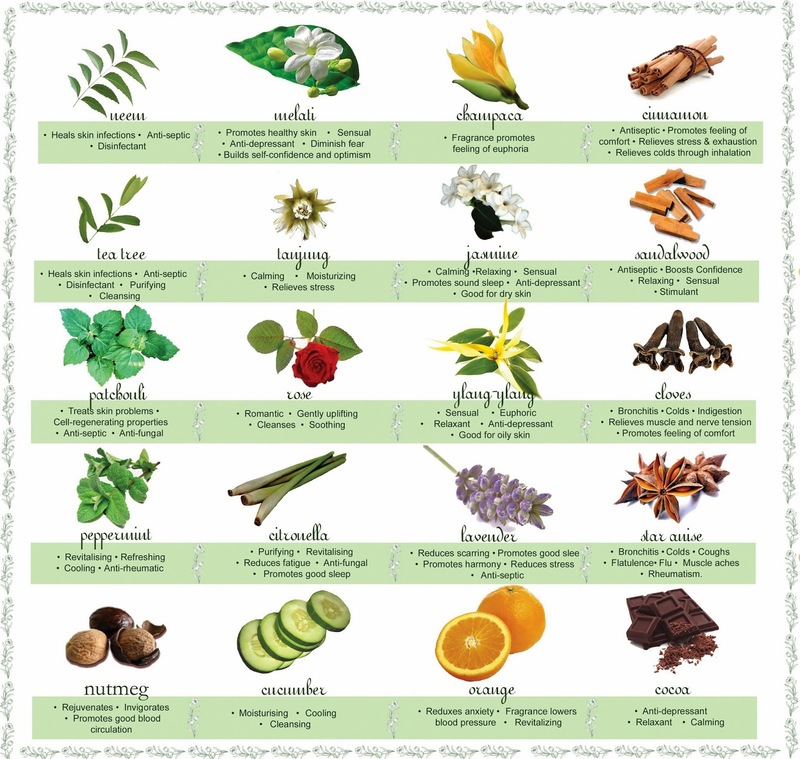 I started a more natural path for body care a few years ago, which led me to essential oils…. Some people have said that there are some cautions one must take. For some people, and certain oils it is suggested that one maybe should mix with coconut oil. Also, “caution on the oil that states “stay out of sunlight or UV rays for up to 12 hours after application” We here are not giving any medical or other advice. This is a information site only. It is up to each individual to research, ask questions and educate themselves as to what resonates with them or may work. Western medicine does not have all the answers, and sometimes a blend of Western and Eastern or natural alternatives IS the answer for some individuals. For everything you do…make sure you do your research. Ask questions and more questions. Go to those that have used them and are knowledgeable. A bit of education can go a long ways. Many positive results are being reported. And for those that have sensitive skins or systems, make sure you know how to do “testing’ prior to using. Just like MC Mac stated on the use of wild plants for edible or medicinal use, make sure you know your plant, and the proper way to use or ingest them. Do not just assume anything. Go to the experts and ask questions and get more then one opinion. 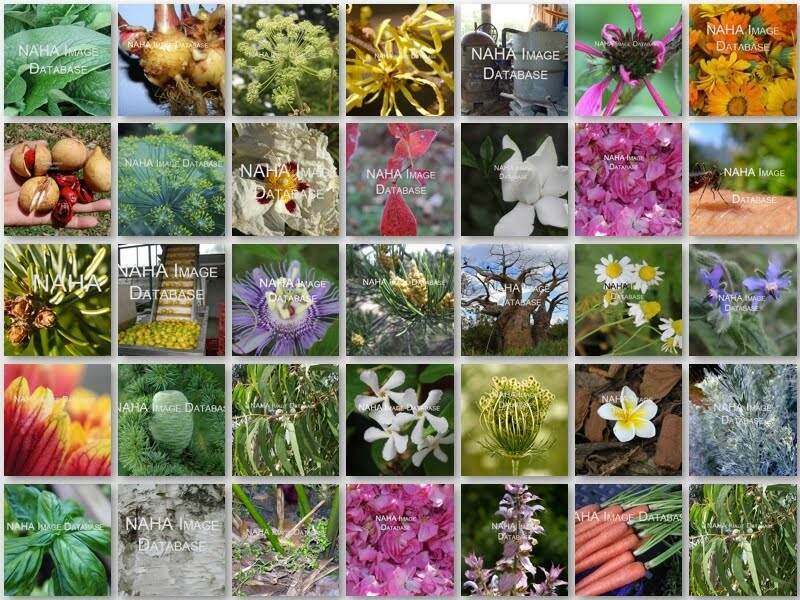 Network with others who are using medicinal plants and essential oils.